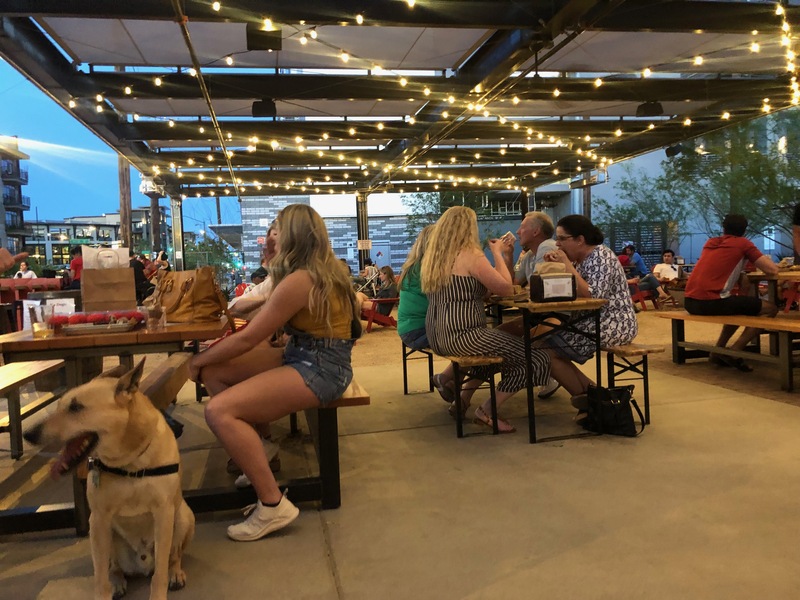 Cheers to Baseball Season: 9 Things to do After the Game Near Chase Field - Downtown Phoenix Inc.
There’s nothing like a good game, time with friends and getting to explore a new part of an ever-expanding city. Batter up, because baseball season is the perfect excuse to do all three. Let’s start with a joint that’s only minutes from the stadium. Located on Jefferson Street between Chase Field and Talking Stick Resort Arena, Willie’s is an easy choice for those post-game munchies. 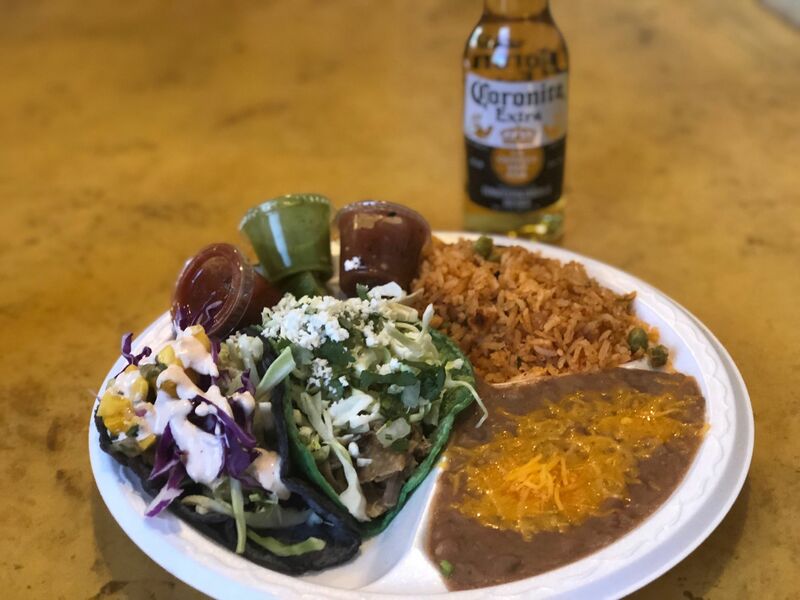 Stop by for one of the restaurant’s seven specialty tacos (we’re fans of the fresh-grilled mahi-mahi) and a colorful margarita. 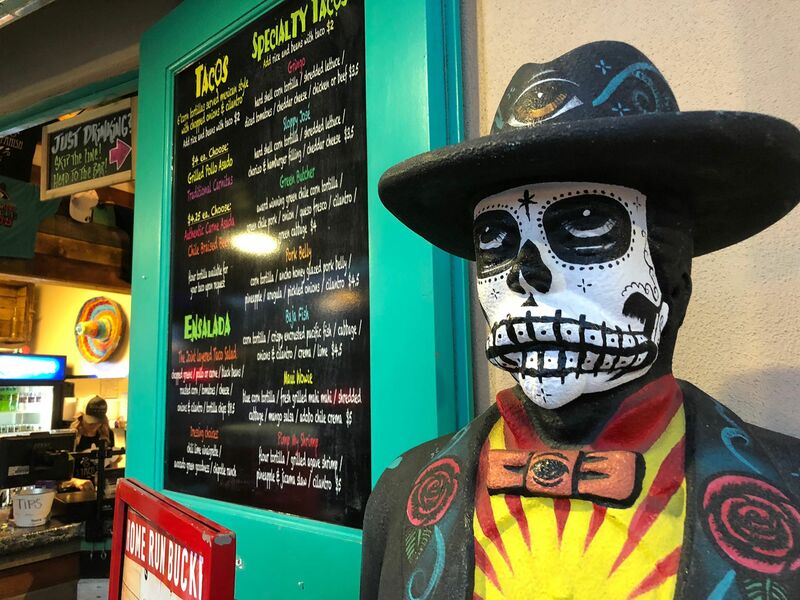 They’re open until 10 p.m. on Friday and Saturday, making it a home run for those that want to keep the fiesta going. 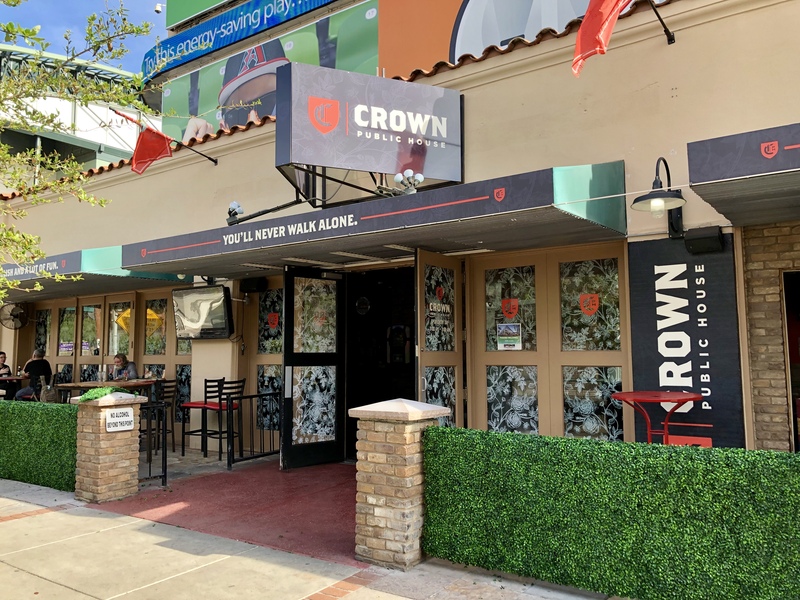 Next door to Willie’s, you’ll find the new Crown Public House. Formerly Coach’s Corner Grill, the space is now half-owned by The Rose and Crown, which closed its Heritage Square location in November. The merger brought the best of both worlds together, creating a menu mixed with Rose and Crown’s British-style bites and Coach’s famous burgers, wings and salmon poke salad. Crown Public House has a generous happy hour from 3 to 7 p.m. with $4 off well drinks and $1 off drafts. Plus, they’re open until 2 a.m. daily. 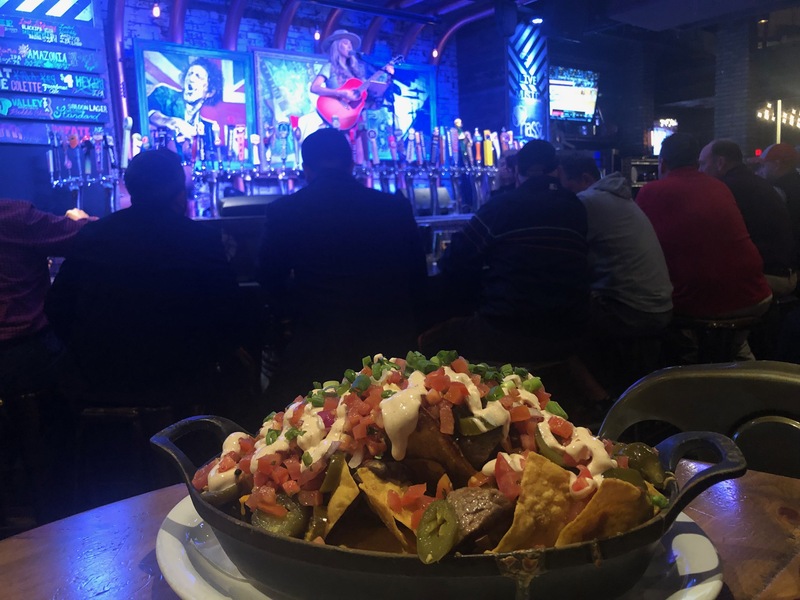 Live music, 50 beers on tap and some of the largest nachos we’ve ever seen. Not a bad way to celebrate your team’s win — or make a loss feel a bit better. Find a spot by the stage bar for top-40 hits and classic rock performances every night. Or make a stop before the game for happy hour from 3 to 6 p.m. every day — gargantuan nachos, brick oven pizzas and a variety of drinks are a few bucks cheaper. Then, treat yourself to the skillet cookie in the beer garden that overlooks CityScape. Copper Blues is open until 12 a.m. Monday through Wednesday and 2 a.m. Thursday through Saturday. 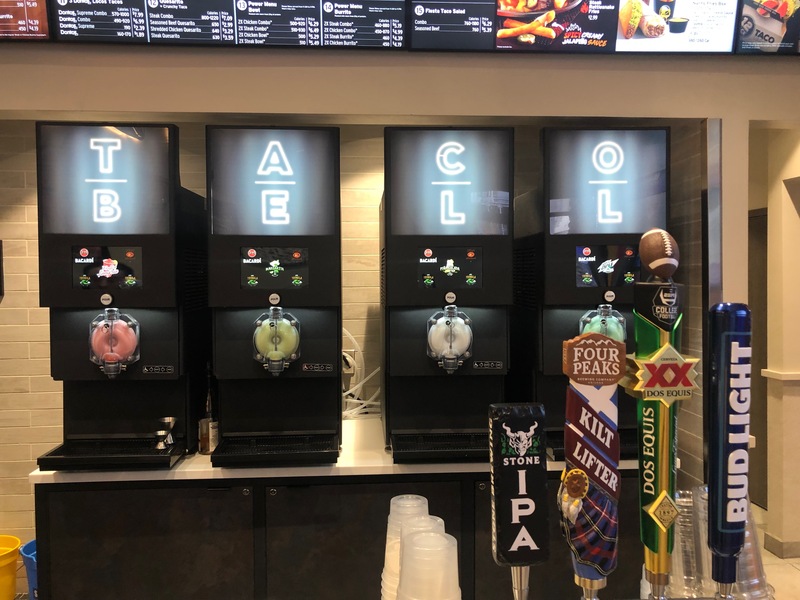 Attention Taco Bell lovers: Downtown Phoenix now has its very own Taco Bell Cantina. 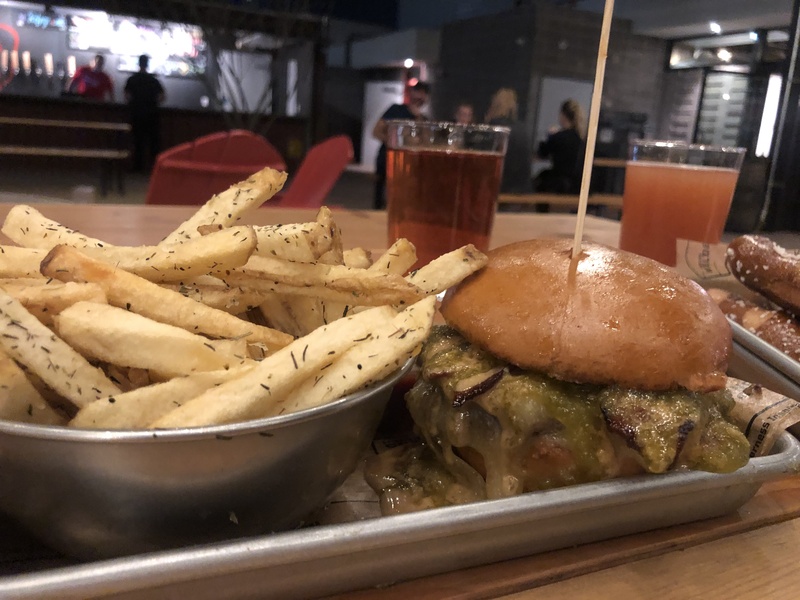 The fast-food staple brought their urban restaurant design to the heart of Phoenix in December 2018 — and stole our hearts in the meantime. 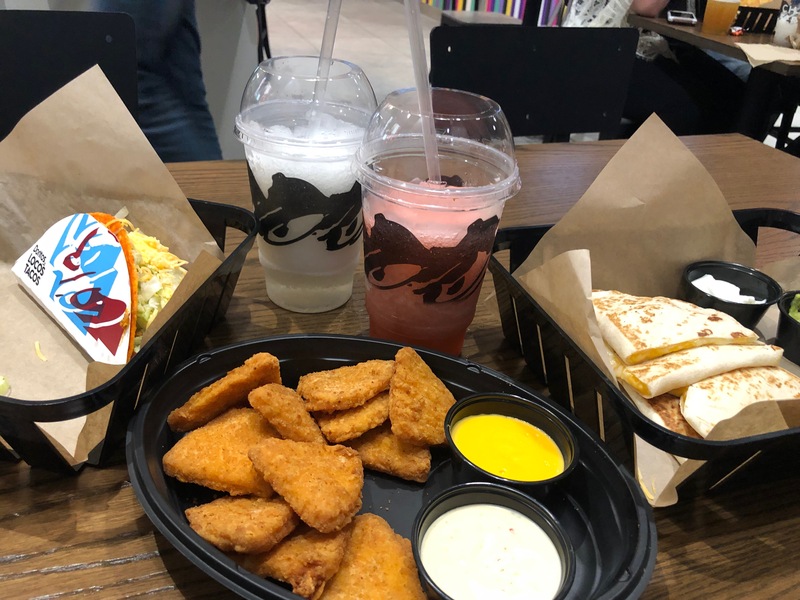 You have to try the shareable menu items, which aren’t available at traditional Taco Bell restaurants. We sampled the mini quesadilla nachos and naked chicken chips. Spoiler alert: They were delicious. This location also serves the classic slushy-style Freezes with a twist. Add vodka, rum or tequila to the margarita, pina colada, frosted sangria or Baja Blast. 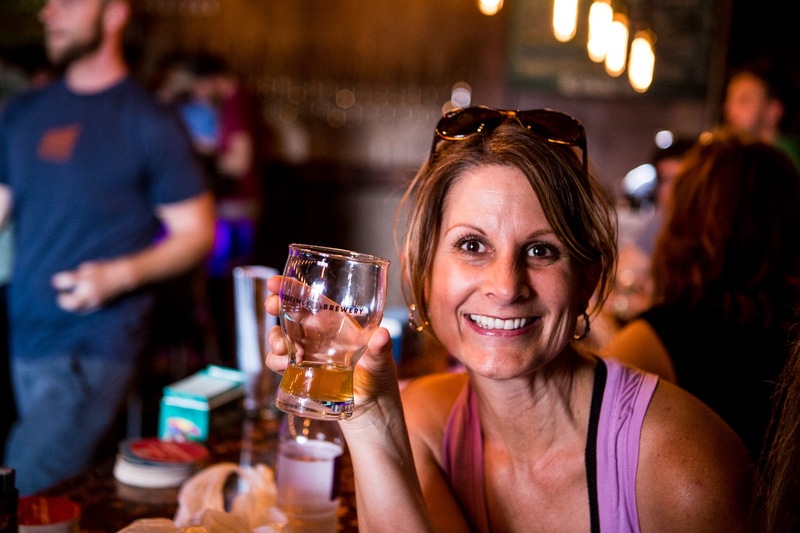 Beer is also available on tap to wash down your favorite taco or burrito. Find this dream place at The Collier Center on Second Street off Washington Street. Of course, they’re open late — til’ 1 a.m. Sunday through Thursday and 2 a.m. Friday and Saturday. 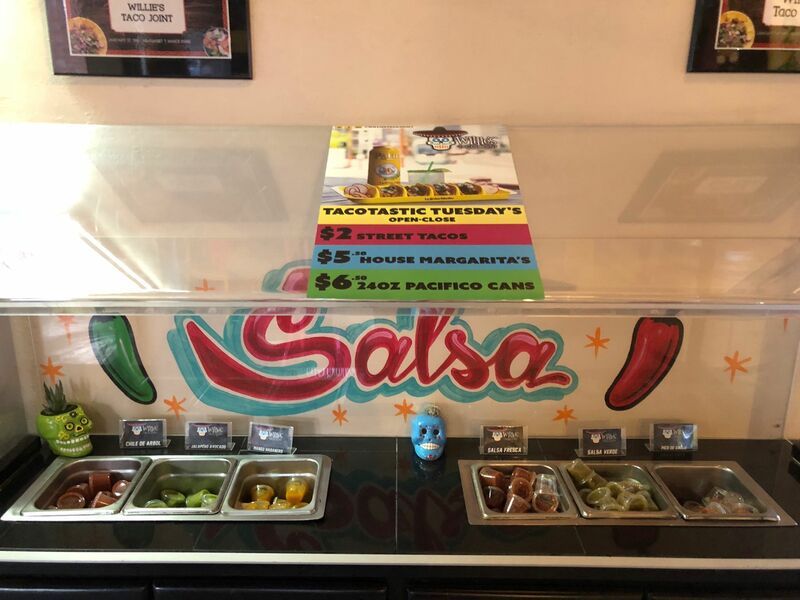 Neighboring the Taco Bell Cantina, The Whining Pig prides itself on having plenty of “hoptions” and a daily happy hour that goes from 1 to 8 p.m. Experienced bartenders can help you choose from 125 bottles and cans, 37 beers on draft and a large wine selection written on chalkboards throughout the lively bar. 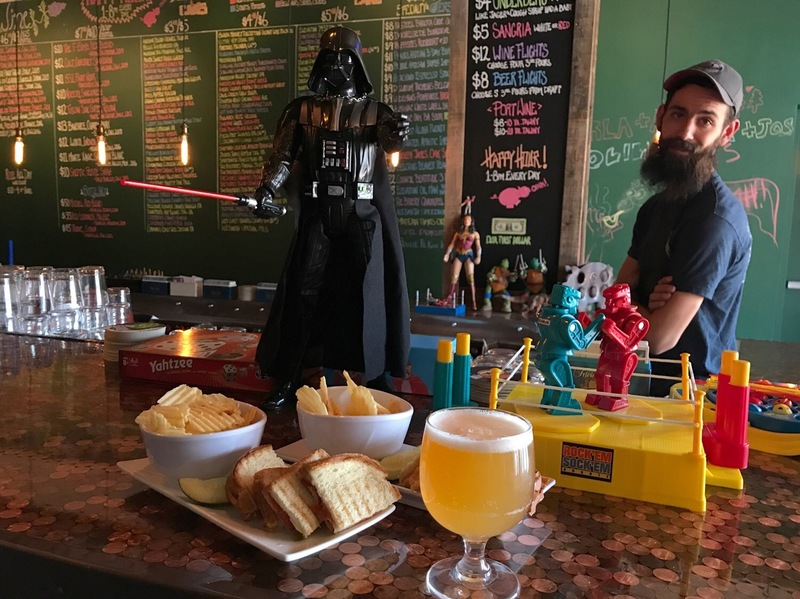 Play retro games like Rock ‘Em Sock ‘Em Robots or classic video games while sipping your drink of choice. Or, nibble on the gooey grilled cheeses served on the limited menu. Whining Pig is open until 12 a.m. Monday through Wednesday, 2 a.m. Thursday through Saturday and 10 p.m. on Sunday. P.S. Keep an eye out for another Whining Pig concept coming later this year! Owned by Grand Canyon University Basketball Coach and Former NBA All-Star Dan Majerle, this is one of the ultimate post-game spots. 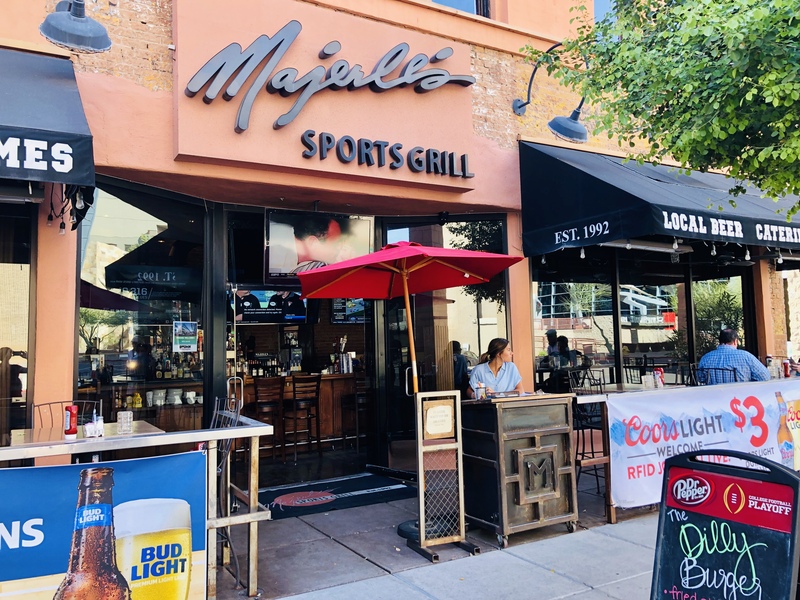 Majerle’s is one of the oldest bars in Downtown Phoenix — open since 1992 — and is known for its great prices, gourmet burgers and an extensive list of appetizers (check out the Old School Nachos or Thunder Fries). Majerle’s is open until 12 a.m. Sunday through Thursday and 2 a.m. Friday and Saturday. 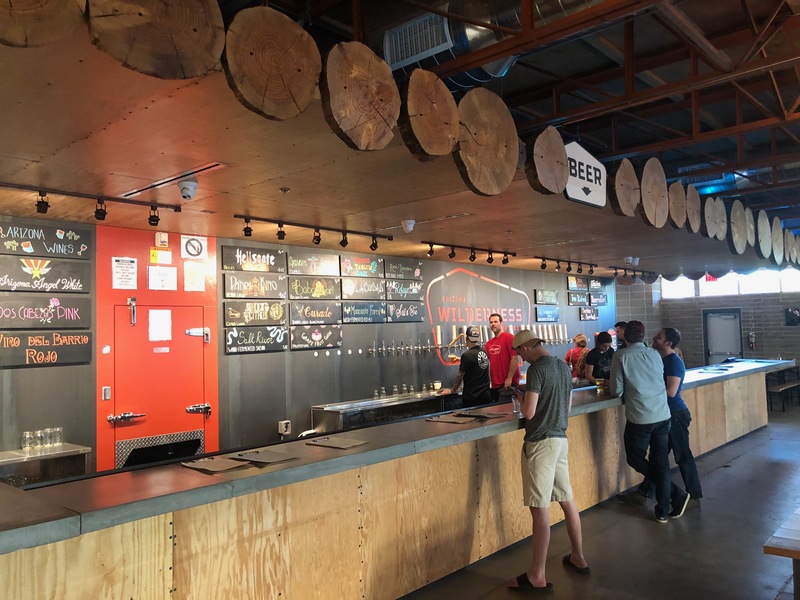 We couldn’t leave Roosevelt Row’s newest brewery off the list. 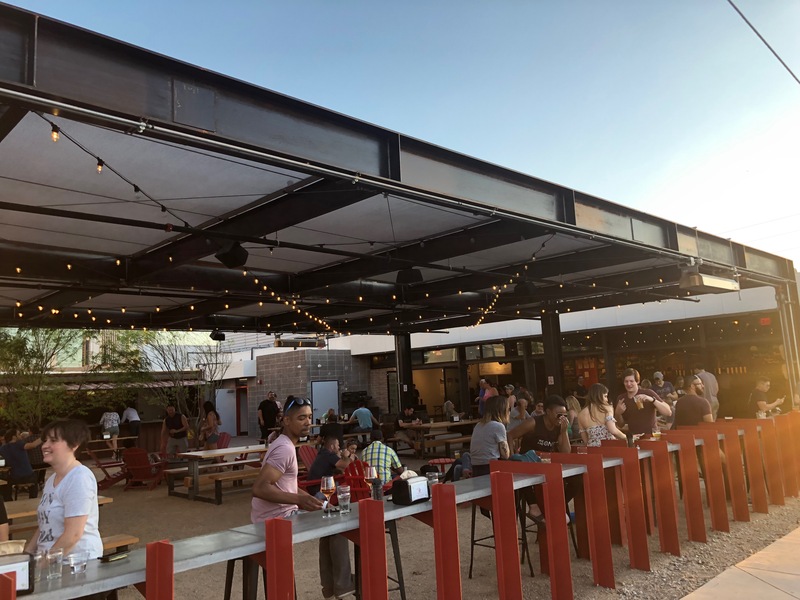 Especially since it boasts a 6,000-square-foot patio serving 30 taps of the brewery’s own creations as well as a variety of local beer, wine and even cocktails. Try the savory peanut butter and jalapeno jelly burger accompanied by the duck fat fries. 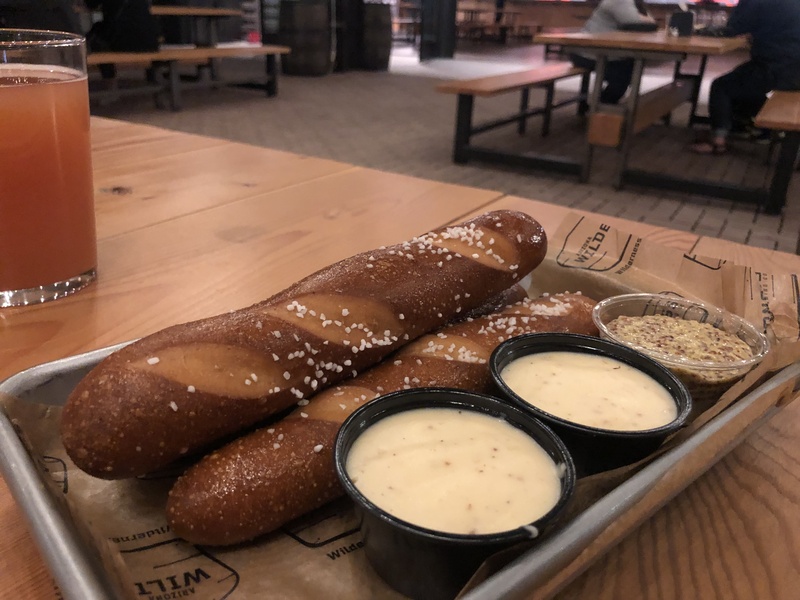 We also recommend sharing the Bavarian pretzel sticks while enjoying the relaxed atmosphere. 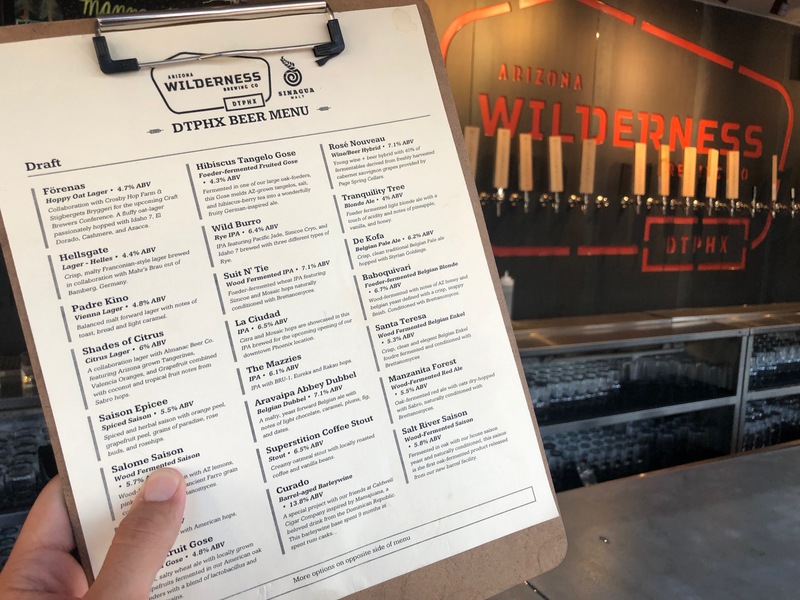 Arizona Wilderness is serving brews until 12 a.m. Sunday through Thursday and 2 a.m. Friday and Saturday. Tip: Find some of the best photoshoot spots across the street from Wilderness on the walls of MonOrchid. Embrace the upcoming warm weather with a cool treat. 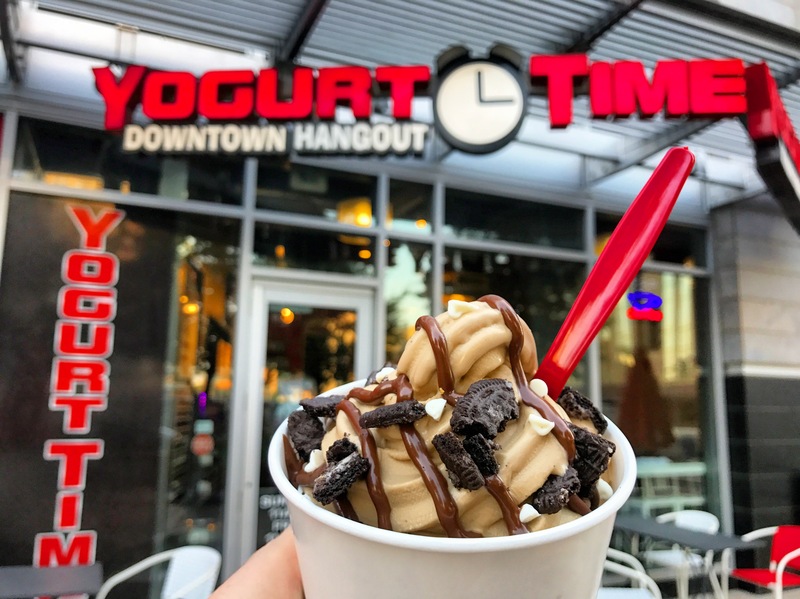 Yogurt Time’s fro-yo flavors rotate each week with 10-12 options from raspberry to cookies and cream. They also have great options for vegans with dairy-free flavors as well as low-fat and sorbet. Yogurt Time is open Sunday through Thursday until 9 p.m. and Friday through Saturday until 11 p.m.
Finishing this blog on a fancy note, Little Rituals is a must for cocktail connoisseurs. 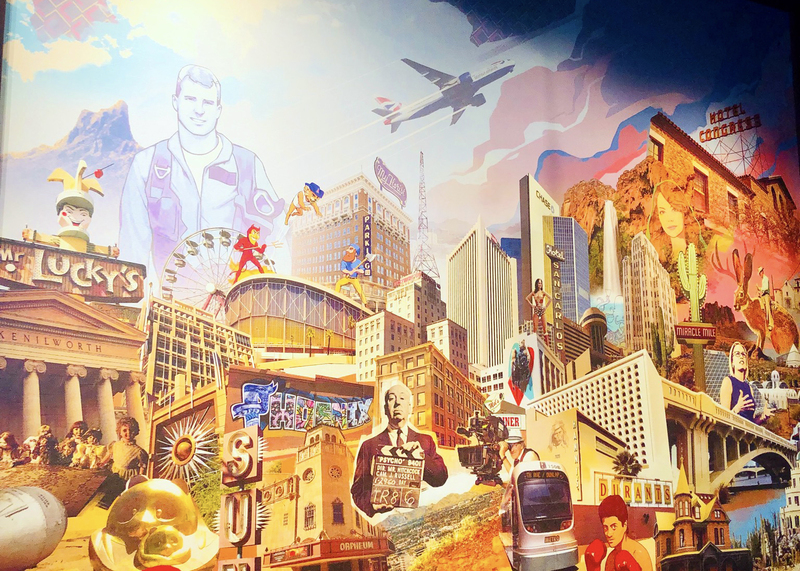 Head to the fourth floor of the Residence Inn/Courtyard By Marriott and get high-end drinks with views of Chase Field and new downtown developments. Born from the renowned mixologists of Bitter & Twisted Cocktail Parlour and Casino Del Sol, we can’t wait to gradually try all of the 33 drinks on the menu. Little Rituals is open from 4 p.m. to 2 a.m. daily. Make reservations in advance on Yelp to avoid any lines on the weekends.